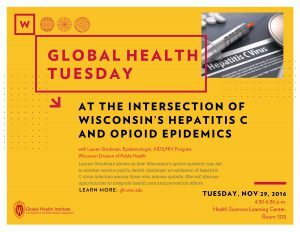 Lauren Stockman, MPH, is an epidemiologist in the AIDS/HIV Program at the Wisconsin Division of Public Health, whose work focuses on describing the changing epidemiology of the hepatitis C virus (HCV) in Wisconsin and promoting testing effort among populations at risk for HCV infection. 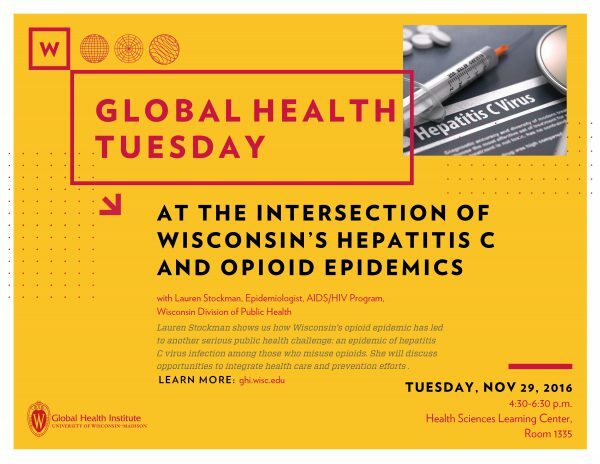 She will show how Wisconsin’s opioid epidemic has led to another serious public health challenge: an epidemic of hepatitis C virus infection among those who misuse opioids. 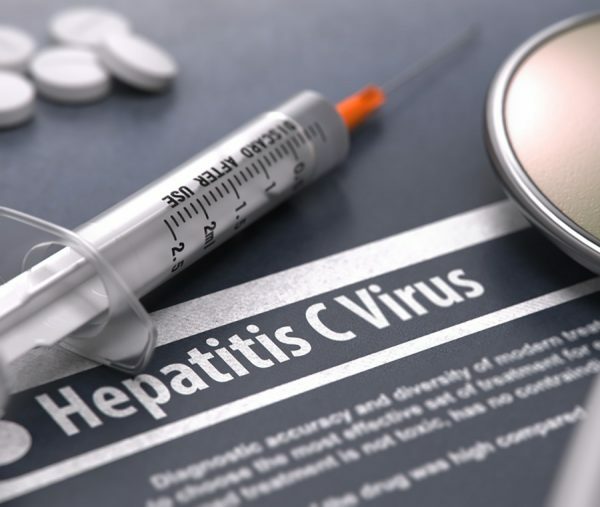 She will discuss the statewide advisory regarding HCV and opportunities to integrate health care and prevention efforts to reduce overdose misuse and HCV infection. Stockman has also helped inform state and local programs with up-to-date figures on heroin and opioid overdose and has published manuscripts related to HCV testing in correctional settings and among people who inject drugs. 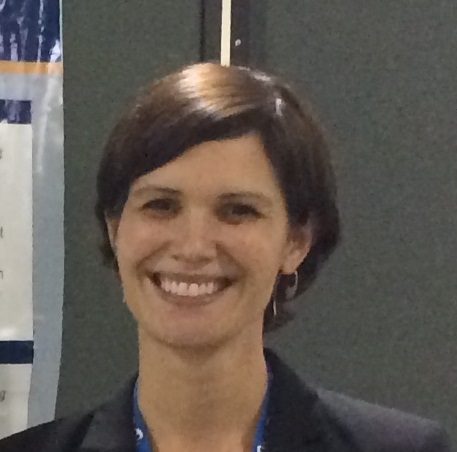 She previously worked at the CDC as an epidemiologist and described the burden of respiratory and enteric viruses at a national level. She earned her MPH in Epidemiology of Microbial Diseases from Yale University.